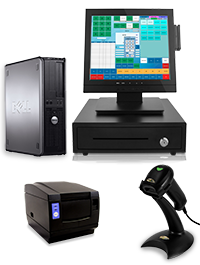 These are complete Touch Screen POS Systems with Dell Computers. 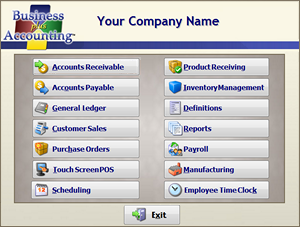 We will also include our complete fully functional Business Plus Accounting Touch POS software with your hardware purchase, making this an ideal Point of Sale Hardware/software solution. 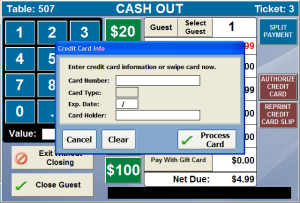 Our software supports OpenEdge and Verifone Point for credit card processing. 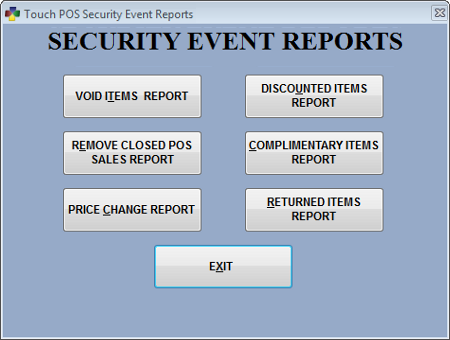 OpenEdge comes free with our software product.